Is the customer always right? The old adage in marketing and sales is that the customer is really the boss. After all, they are the one paying you. Remember the business golden rule: the one with the gold, rules, right? Companies get themselves in deep trouble when they try to tell the customer what they want instead of listening to the customer and producing to their desires. In marketing, we base our promotion of products and services around what the customer wants (or demands) from our brand. It just goes without saying, customer satisfaction is the biggest driver of continued sales. But what happens when your customer doesn’t know what they want because they have no experience with a product or service like you are offering? It is said that automobile pioneer Henry Ford said of his revolutionary production of the Model T, "If I had asked people what they wanted, they would have said faster horses.” It’s hard to argue with cutting edge innovators. Why, we would all still be listening to music on a radio, taking photos with a camera and using a landline phone to actually make phone calls if it weren’t for Steve Jobs and Apple’s breakthrough with the iPhone. And what about remote keyless locks, robot vacuums and invisible fencing for dogs? Would any of us have been able to tell a manufacturer that we wanted any of those things if we had not experienced them first? So I go back to my original question: is the customer always right? The answer is yes and no! The buying tendencies with consumers is driven, largely, by their needs, wants and trends. A need is an essential of life. In my business, it is essential that I have an automobile, a computer, a phone, etc. What type of automobile, computer and phone may be driven by my wants – I certainly prefer some brands to others. My preferences are shaped by trends – what brand is hot now. Trends are deeply impacted by marketing. So if you can catch a trending wave with your brand and you promote it in a way that appeals to the wants of your target market, you will be able to tell your customers what they want before they know it themselves. Most of the time, trending brands are those that make life easier than the previous alternative. That’s what happened with the Model T Ford. It did not require a horse to pull it and you could get to where you were going much quicker. However, once the Model T made the automobile a staple of life – crossing over from a want to a need – consumer demand began to push automobile design to do more than a black box on four wheels. 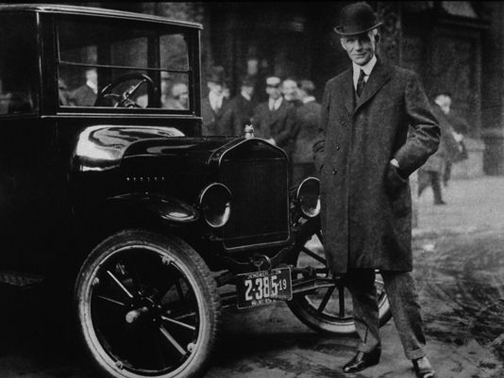 Henry Ford resisted making a change to meet the wants of the consumer. Besides, he didn’t need their "faster horse” thinking, did he? Yes, he did. Ford’s competition picked up on this before he did. Sleek Buicks, Cadillacs, Cords, Duesenbergs and Studebakers began to be seen as the cutting edge – the trendsetters in car design. Ford had to change his design or be put out of business. When you are building your marketing strategy, it is always a good idea to understand what the needs, wants, and trends are with your target market. If you can market to a trend, do so. Be the innovative driver of the market. Just understand that what the customer thinks will eventually cause you to shape your marketing around their needs. They are the ones buying your brand or the brand of your competition. 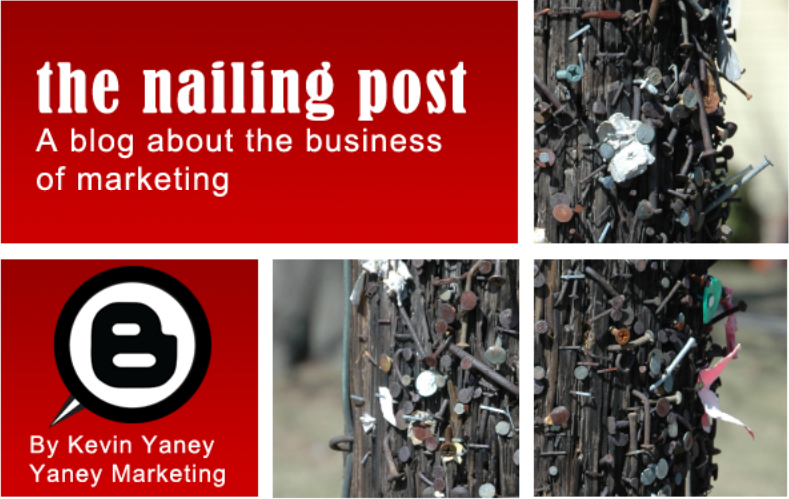 Misunderstand what their wants are and you may be marketing yourself out of business.